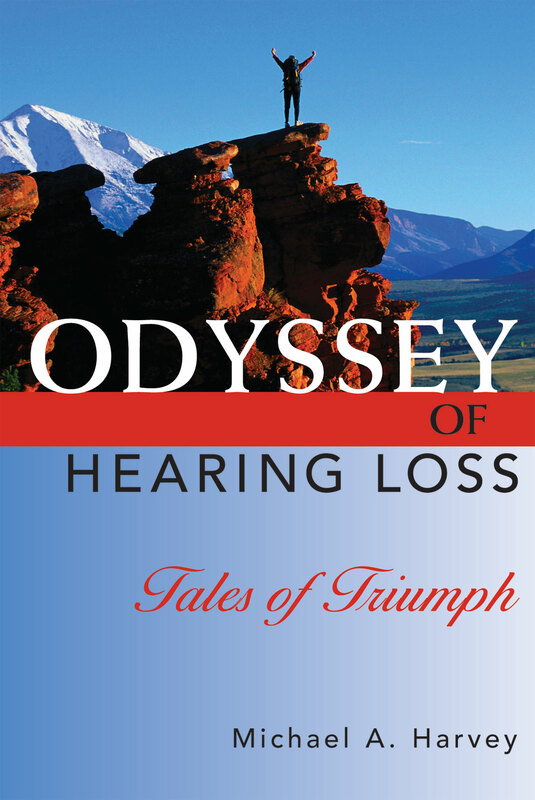 Audiology professionals, speech pathologists, family members, and persons experiencing hearing loss will find Odyssey of Hearing Loss: Tales of Triumph illuminating and helpful. 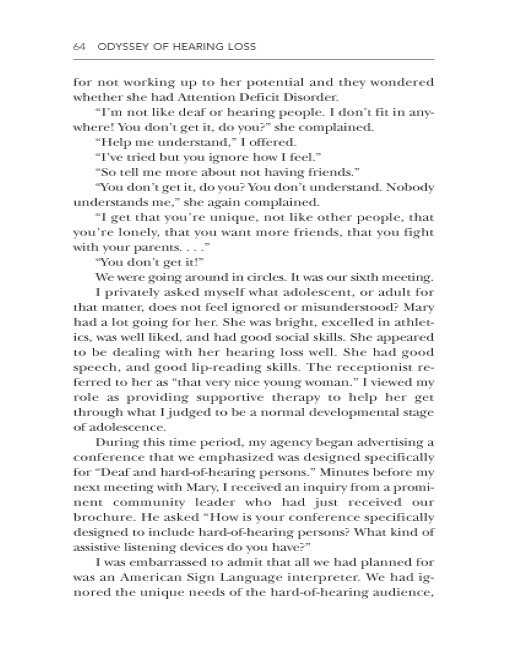 The insights Dr. Harvey gleans from his sessions with the different personalities in these tales of triumph, signal that empathy and understanding can lead to hope and growth. 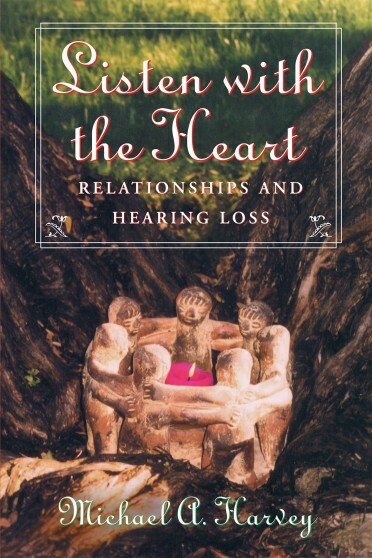 A clinical psychologist in private practice and an adjunct faculty member at Boston University and previously at Gallaudet University, Dr. Michael Harvey also wrote Listen With the Heart: Relationships and Hearing Loss, available from DawnSignPress. 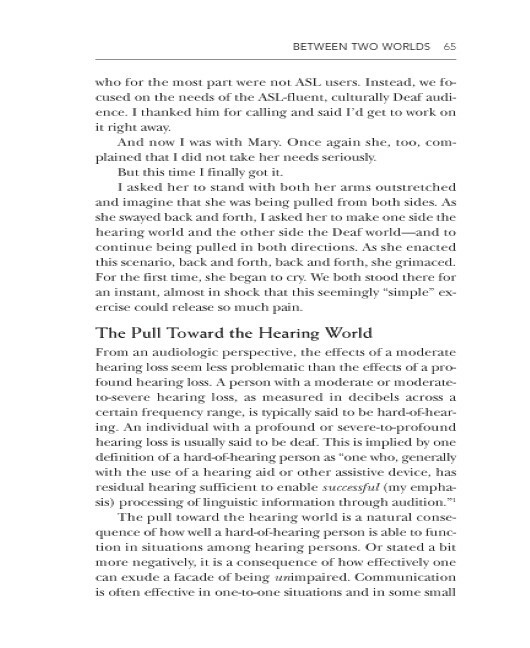 Both books serve as excellent texts for audiology and speech pathology programs, and provide an important and healing gift for those who love and cherish, provide services to, or are themselves people with a hearing loss. 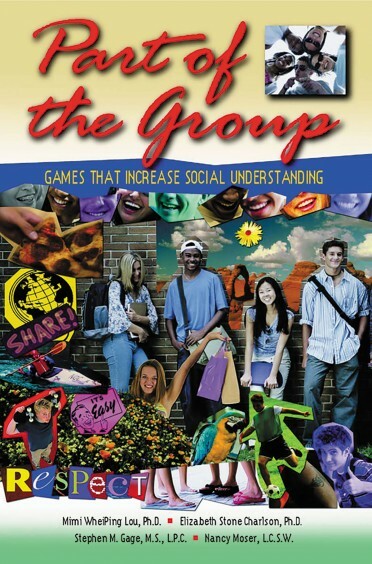 "This book is terrific! 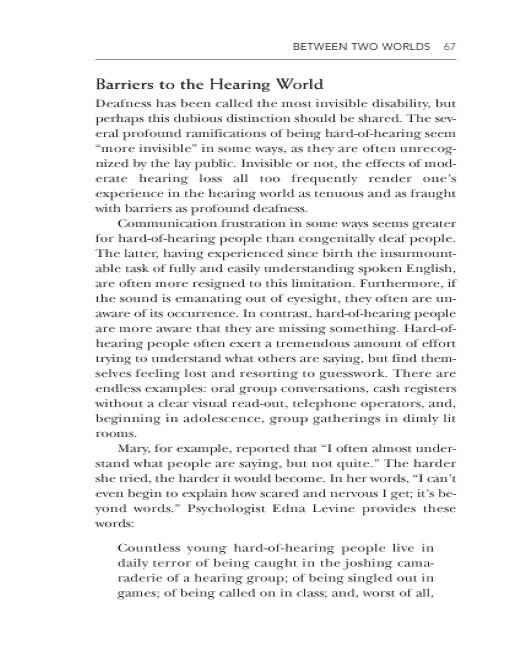 I plan to use it in my graduate courses and with my patients who have hearing loss." 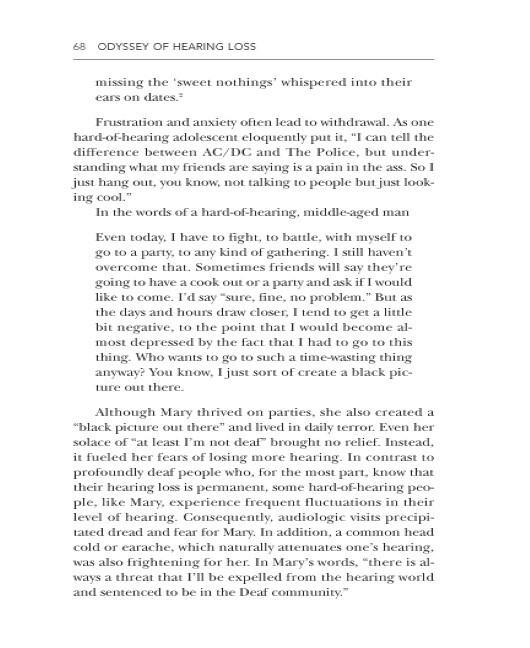 "Dr. Harvey gives us truly inspiring insights. 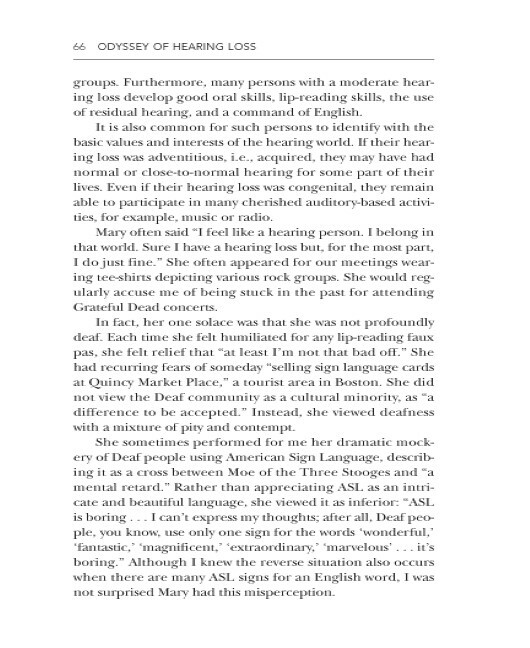 It's an excellent addition to the dearth of literature on hearing loss." 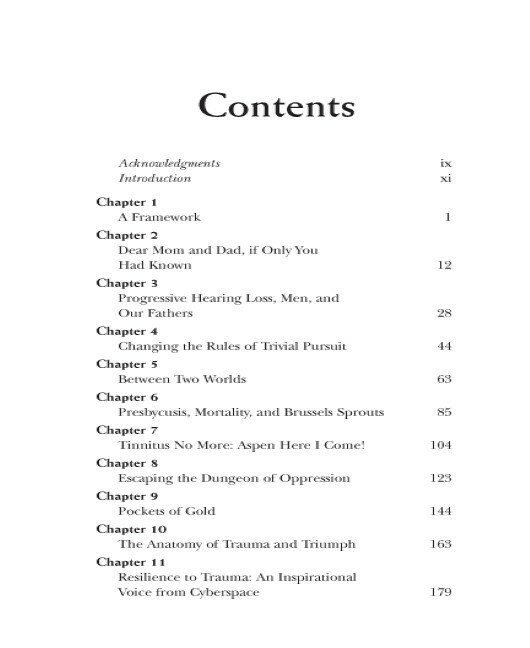 "Truly inspiring ... sharing thoughts, doubts, and emotions!"